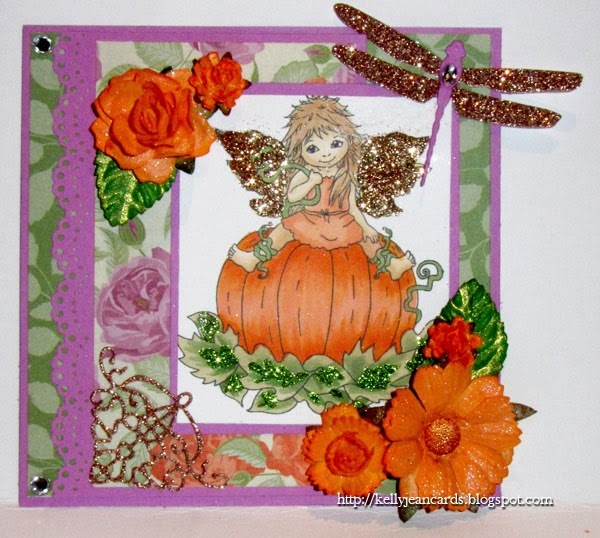 Bizzy Becs Store Blog: Pumpkin Fairy! Hello everyone! 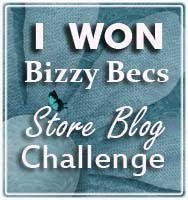 Kelly here from the Bizzy Bec's Design Team and I wanted to share another card I have made. 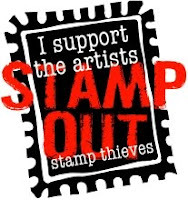 My sweet stamp is one from Whimsy Stamps (Whimsy stamps are now available to order through Bizzy Becs!) and I coloured her with copics. I couldn't resist using glitter on her wings! I cut out my dragon fly from a Memory Box die and my glittery corner was cut out using a Cheery Lynn die 'lace corner deco E'. Don't forget to join us for our October sketch challenge!